Discussion in 'Announcements' started by Ky, Apr 10, 2018. 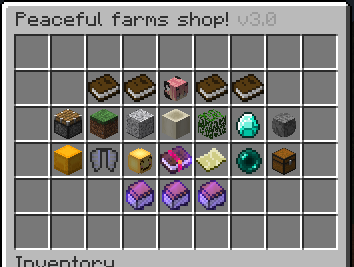 We're happy to be announcing that the 3.0 shop is now released. 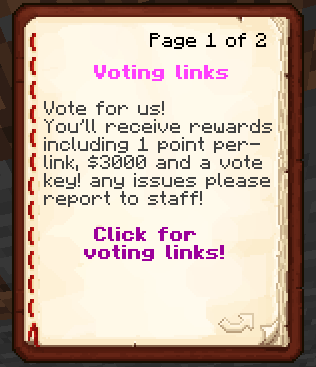 There is now quick access to our rules! 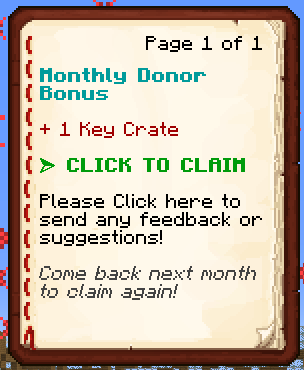 | Daily rewards, Quests & Monthly donor rewards! 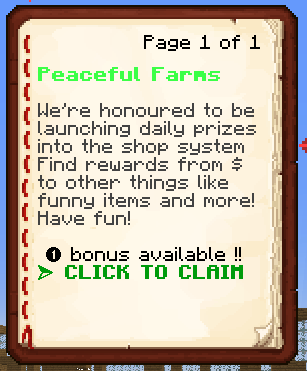 Currently, you'll have a chance to win points, cash, mcMMO points or claim blocks! 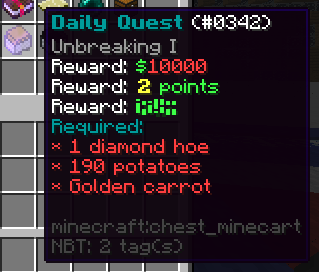 part of our shop , other rewards, and quests! why not a screenshot of this, find out the rest! Please be sure to have APR, HERO or ULT to access this monthly bonus! 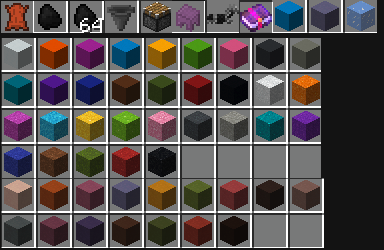 Any suggestions on all of these, please be sure to give feedback and suggestions here! Now check your punishment history! hear no more! use /record or click on your player skull in /shop to access your punishment history! Thank you for being reading and being patient with us! Thank you Kiri for implementing /helpme that is also featured in ContactUs! Any errors or bugs please be sure to write them in bug reports! Brandon, Aury, qrass and 1 other person like this. Ky and Aury like this.